ally Ho cards have a reputation amongst cardistry fanatics and magicians for being sturdy, rigid and a joy to manipulate. They feature a simple, single colour back that looks lovely when fanned during tricks and shuffles. 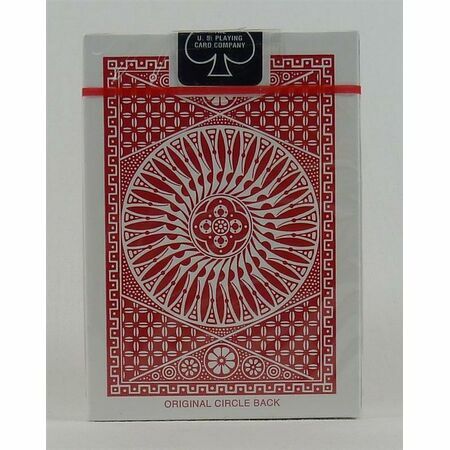 Card players choose Tally Ho decks when they want fluid handling with a crisp, smooth card. 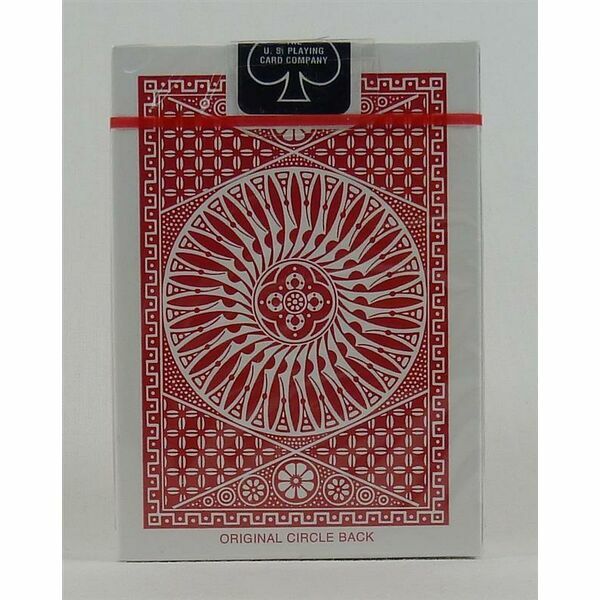 These are standard poke sized cards, manufactured in the USA to exceptionally high standards.